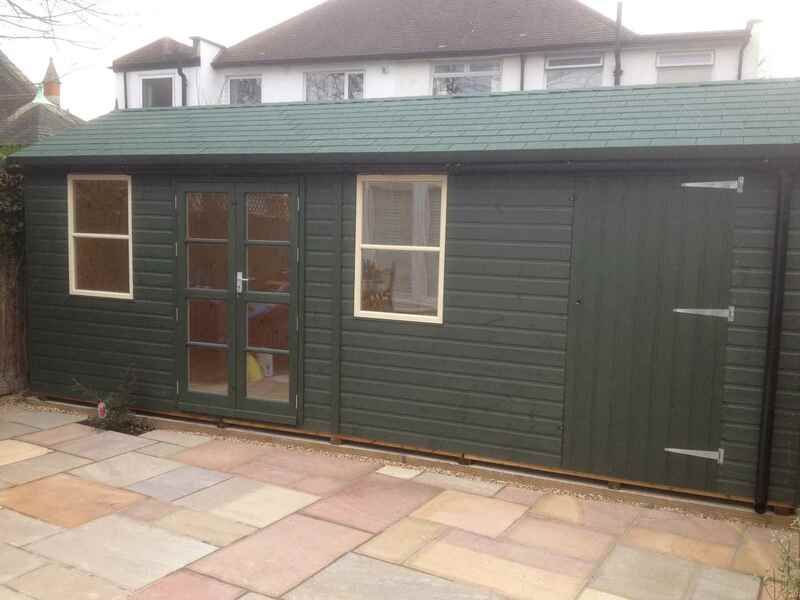 Why not get a bespoke home office crafted by MB Garden Buildings Ltd? You’ll benefit from a stylish and comfortable solution where you can get all your work done without any noise or hassle. 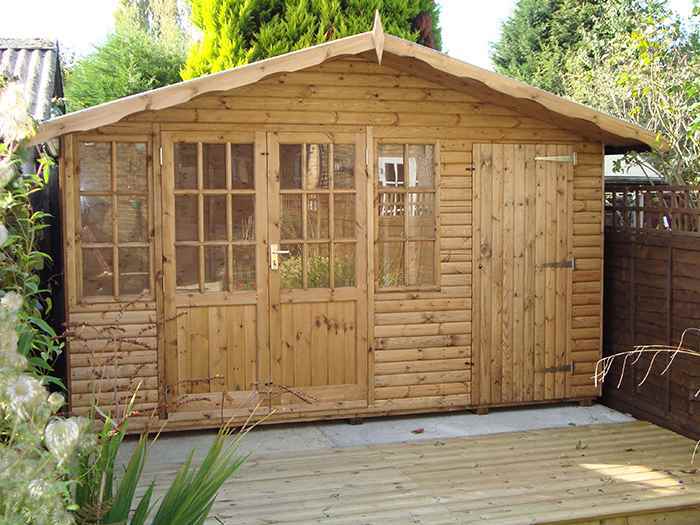 We can construct a variety of garden offices to your exact needs and specifications. You’ll be able to create a professional environment within your home that can even be accessed without needing to go through your home. 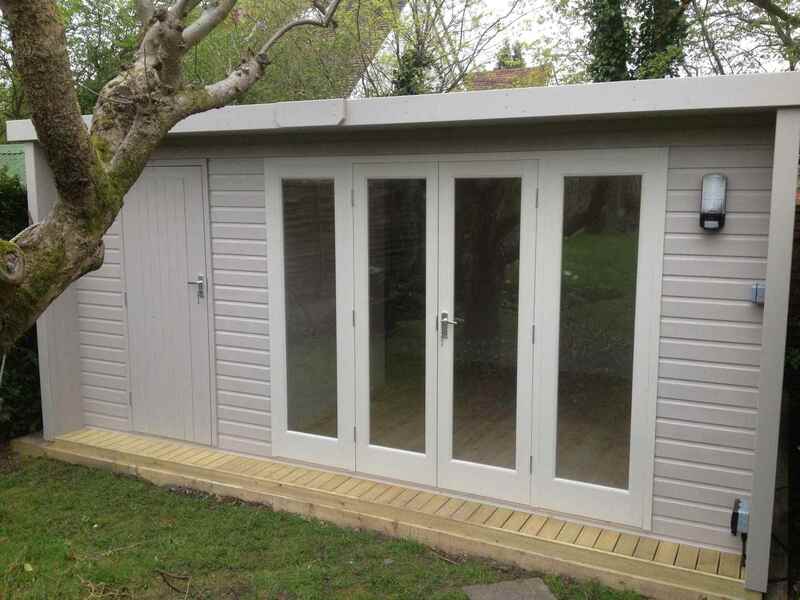 Our home offices give you the chance to have a private area all to yourself without the distractions of home life. Contact our team today to build your dream home office.